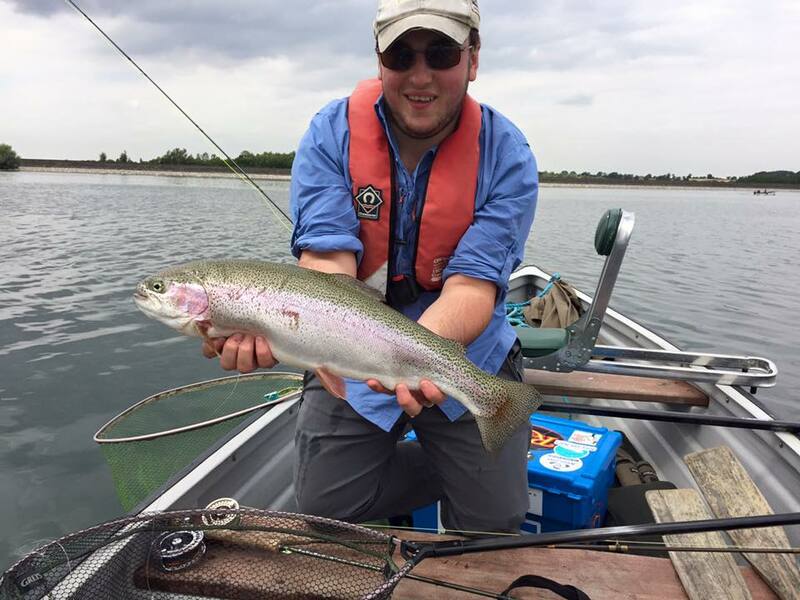 We offer Half Day (4 Hour) or Full Day (8 Hour) guided fishing session. 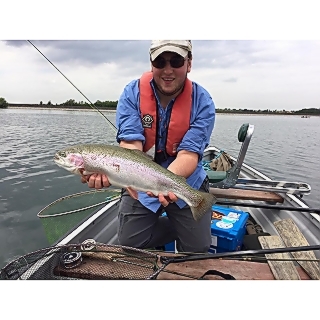 Our guides include England Internationals Tom Bird &Lee Henfrey. 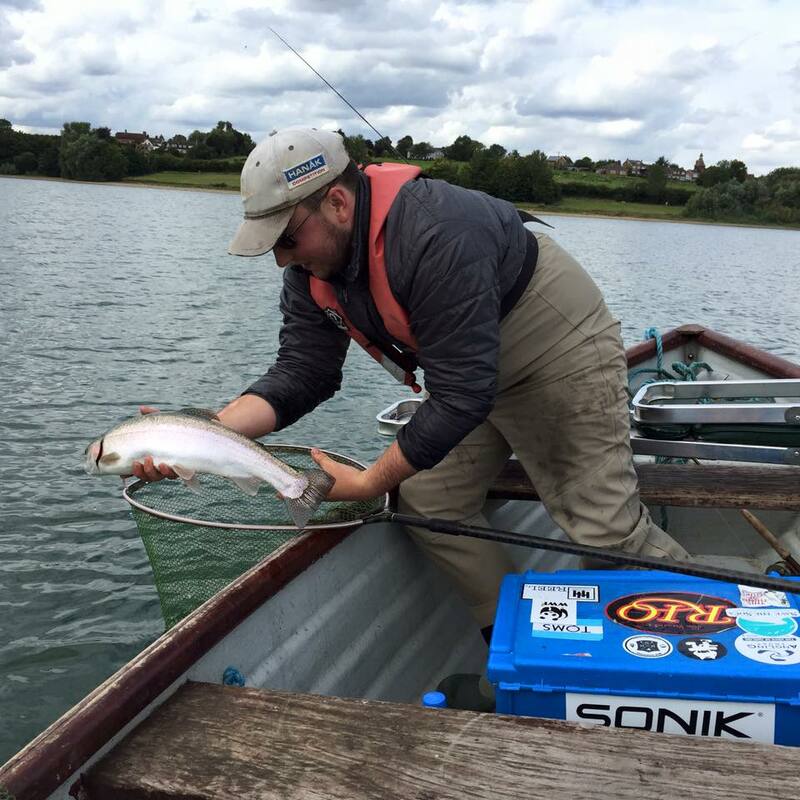 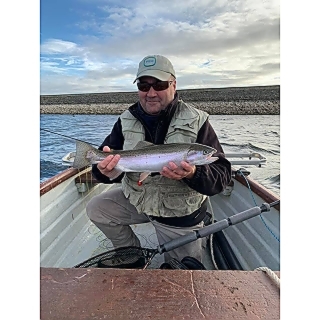 Our guides are flexible and can fit in the 4 hour or 8 hour sessions to suit you & importantly the fishing conditions not forgetting the weather to ensure you maximise your guiding experience. 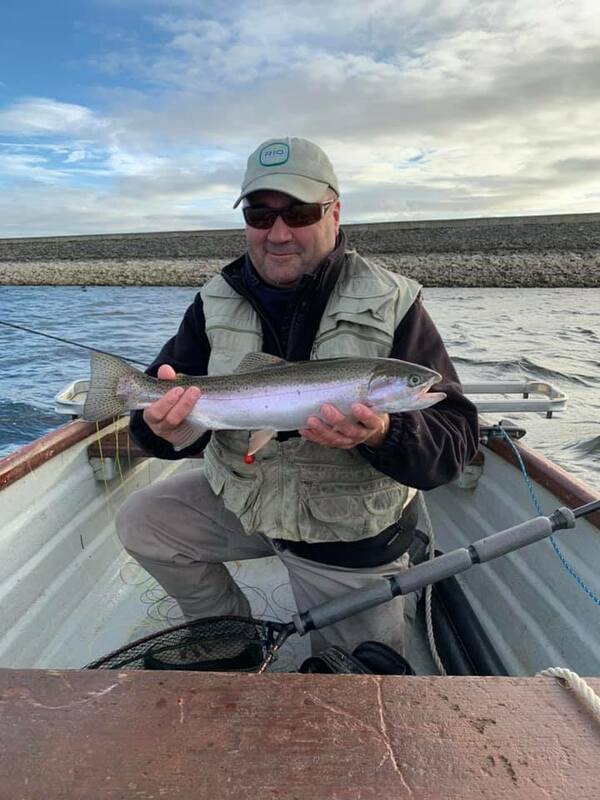 The guides use the latest Sage, Vision & Redington fly rods & reels matched perfectly to a RIO fly line, and will ensure each client has the correct tackle, rods, lines & flies.